A comprehensive training program to help you lead a workshop on unconscious bias. 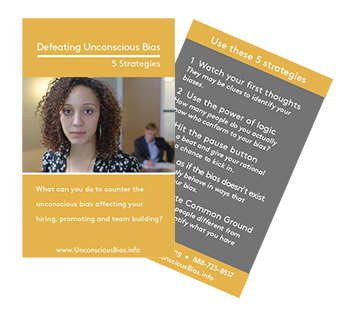 The video uses three realistic vignettes to show the impact of unconscious bias in the workplace and teaches five practical and memorable tools people can use to counter their own unconscious biases. The comprehensive Leader’s Guide lays out a step-by-step outline to conduct a 90-minute training session. The training package also includes a post-test handout and Powerpoint presentation. Each training package includes a set of 25 reminder cards for your colleagues and trainees to keep nearby to remember the skills learned during your training. ‍Unconscious bias is in the news. 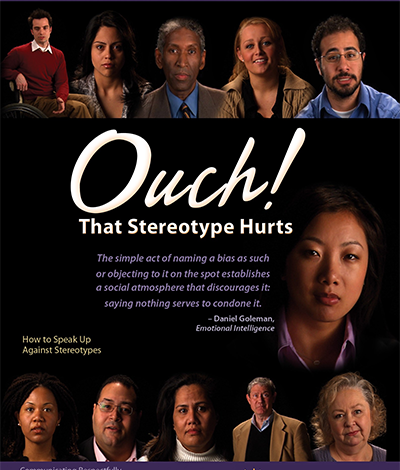 From Silicon Valley to Wall St. to Main St., the impact of implicit bias is real and damaging to the workplace. Bias gets in the way of making good decisions in hiring and promoting. 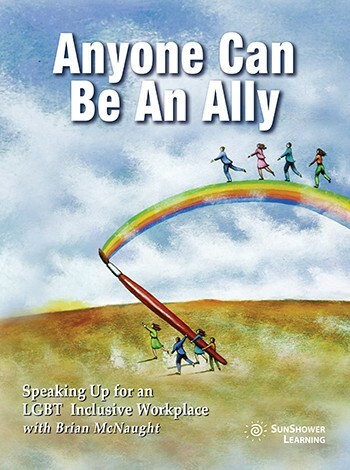 It also has a big impact on your employees and workplace in general. 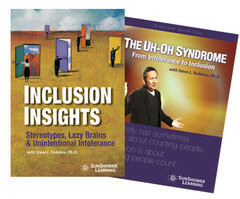 The vignettes illustrate how unconscious bias affects hiring, promoting and the functioning of a team and then demonstrates action steps to counter your personal bias. 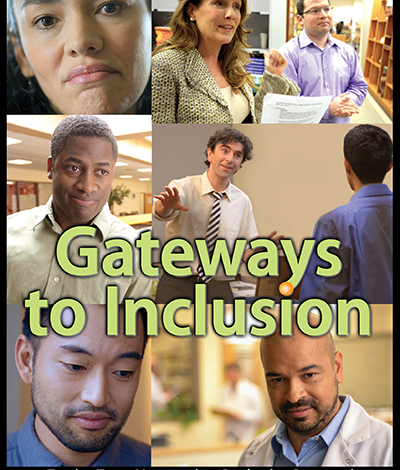 ‍Become aware of the impact of unconscious biases on themselves, their colleagues, and their workplace. ‍Understand that even unconscious biases can be defeated. 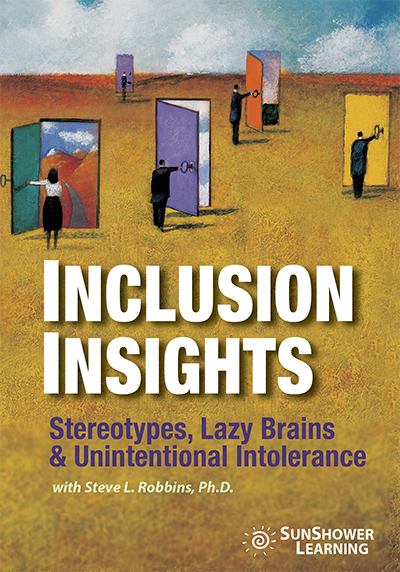 ‍Learn how to employ 5 practical strategies to identify and counter their own unconscious biases. The training package includes the video, a comprehensive Leader’s Guide that outlines a 90-minute workshop, a post-test handout, Powerpoint presentation, and a pack of 25 reminder cards. 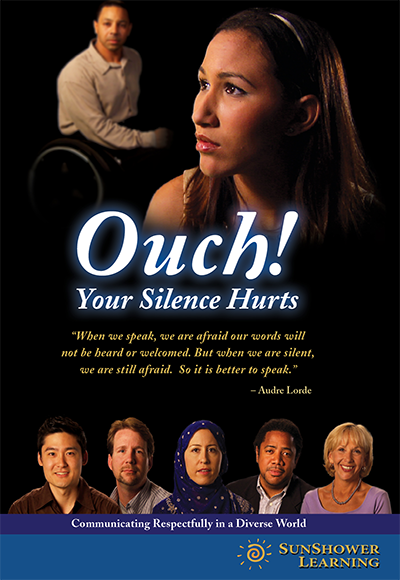 1 DVD1 CD-ROM with Leader’s Guide, Handout and Powerpoint.1 pack of Reminder Cards (25 cards).